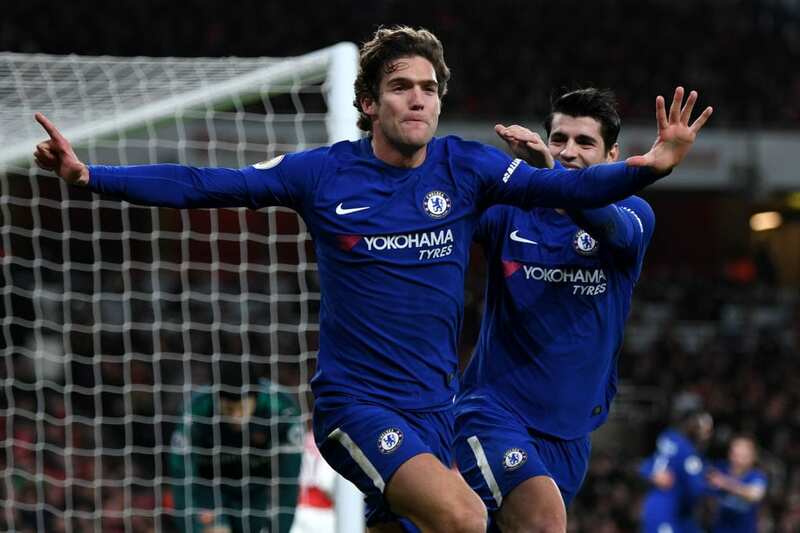 Chelsea defender Marcos Alonso has opened up on sharing the training pitch with stars like Cristiano Ronaldo and Kaka during his early days at Real Madrid. The 28-year-old started out at Real and eventually made his first-team debut in a 2-0 La Liga win against Racing de Santander in April 2010 as a substitute for future Chelsea team-mate Gonzalo Higuain. But that proved to be Alonso’s sole outing in a Los Blancos jersey as he left for Premier League side Bolton that summer and he’s since gone on to enjoy spells at Fiorentina and Sunderland. 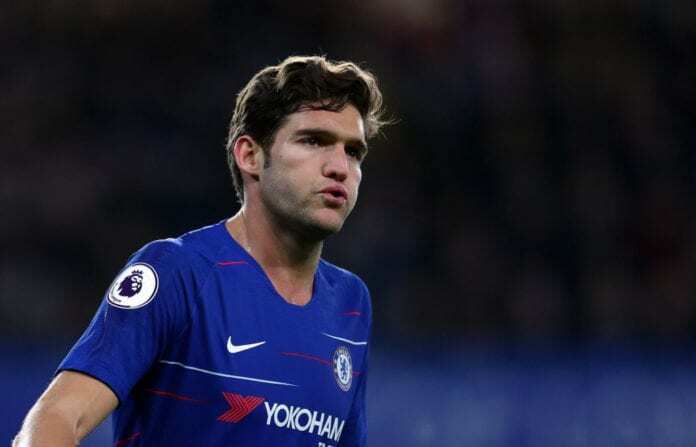 Since 2016, Alonso has been an ever-present figure in the Chelsea line-up and has helped the club win the Premier League and FA Cup during his first two seasons at Stamford Bridge. Now the left-back has opened up on his path from being a mere youth player at Real to debuting for the first-team. “I was 11 or 12 when I had my trial with Real Madrid,” Alonso told the Chelsea website. 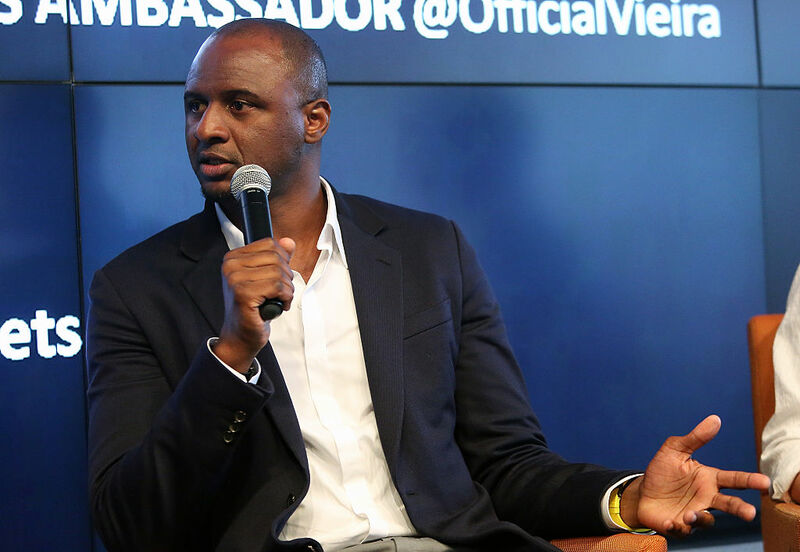 “My father is a massive Barcelona and Atletico fan because he used to play in those teams. My mum’s family all support Atletico, so it wasn’t easy for them! “One day they came and they told me: ‘listen, we got this call from Real Madrid, only if you want, it’s just a trial and you can go and see what happens’. That was during the summer. When I went back to Madrid I did the trial and they asked me to stay. He added: “I felt the pressure when I was training with the first team. It was good pressure, a good feeling, but of course, it was pressure. “I was training with Cristiano Ronaldo, Kaka, and I was only 16 or 17 years old. I was going 120 percent! It was a dream come true. “The day I had to play for the first team, my debut in La Liga, that was unbelievable, but I remember I was so nervous before coming on. “My legs were shaking when the manager, who was Manuel Pellegrini, called me. Six or seven times I had travelled with them, I warmed up, but I didn’t get a chance. Alonso has chipped in two goals and seven assists in 35 appearances for Chelsea ahead of Thursday’s first leg at Slavia Prague in their Europa League quarter-final tie. The Spain international also recently signed a new five-year contract at Chelsea earlier this season amid talk over a potential return to Real as a replacement for Marcelo.